David Daleiden, an anti-abortion activist facing criminal charges after making undercover recordings of a Houston Planned Parenthood facility, is asking a Harris County judge to dismiss his indictments. An anti-abortion activist who wound up facing criminal charges himself after making undercover recordings of a Houston Planned Parenthood facility is asking a Harris County judge to dismiss his indictments. A Harris County grand jury in January charged David Daleiden with tampering with a governmental record, a second-degree felony, and with a misdemeanor for “unlawfully, intentionally and knowingly” offering to buy fetal tissue — the very crime he accused Planned Parenthood of committing. In motions to quash the indictments filed Thursday, attorneys for Daleiden argue the charges should be dismissed because they were a result of improper proceedings by prosecutors and the grand jury. The indictments of Daleiden and fellow activist Sandra Merritt — a twist in Texas Republicans’ fight against Planned Parenthood — resulted from a criminal investigation launched at the urging of Republican Lt. Gov. Dan Patrick into the women’s health organization after undercover video surfaced showing Planned Parenthood staff in Houston discussing the costs of providing fetal tissue for research. The grand jury cleared Planned Parenthood, instead handing up charges against Daleiden and Merritt. County prosecutors in February offered both abortion foes pre-trial diversion, a form of probation offered to many first-time, nonviolent offenders. If offenders keep a clean record for a predetermined length of time, their charges can be dismissed. But Daleiden rejected the offer, and his attorneys have vowed to fight the charges. It’s unclear whether Merritt will follow suit. She has not yet accepted the deal, according to a spokesman for the Harris County District Attorney’s office. 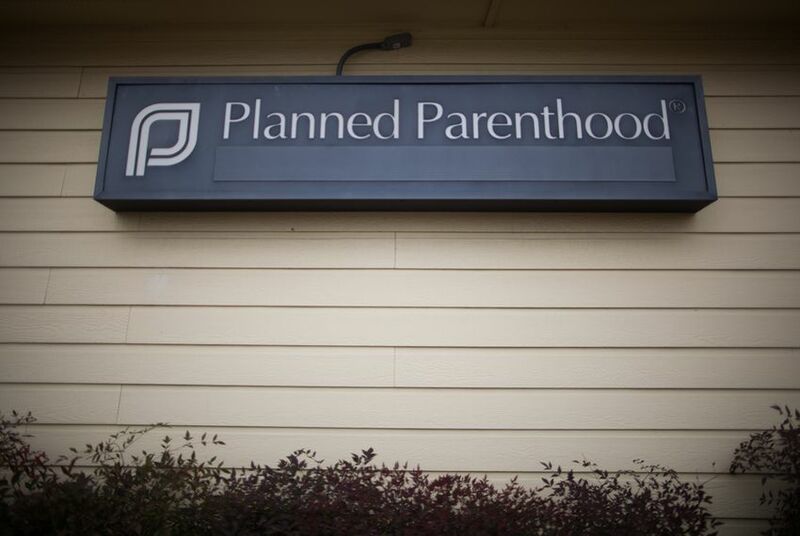 The recordings at a Planned Parenthood Gulf Coast facility were released last year. The activists’ visit was first reported in July, when Planned Parenthood Gulf Coast confirmed to The Texas Tribune that two people “fraudulently representing themselves” as research executives toured a Planned Parenthood facility in April “under the guise of discussing tissue research with our clinic research staff.” The two individuals identified themselves as executives with Biomax Procurement Services, a shell company created by the Center for Medical Progress, a Planned Parenthood spokeswoman said. The Center for Medical Progress has insisted its “citizen journalists” were working under First Amendment protections.